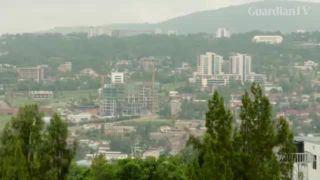 Managing rapid urbanization has become one of the most important development challenges for Africa. The continent faces huge problems in meeting the needs of its growing urban populations, including housing and infrastructure. Christian Benimana, an architect from Rwanda, takes up the challenge. 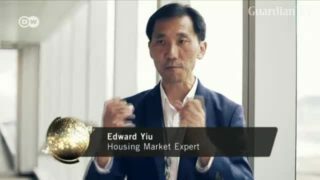 Rents in Hong Kong are the highest in Asia. A three-room apartment in the city center can cost around 8,000 euros a month. The territory has limited land for new housing, and is facing a squeeze as more seniors and young singles seek to live alone. 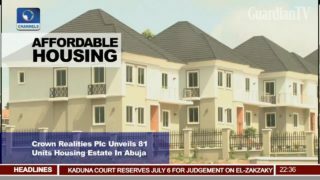 Affordable housing - Crown realities Plc unveils 81 units housing estate in Abuja.